Ohhhhhh my gosh, guys! 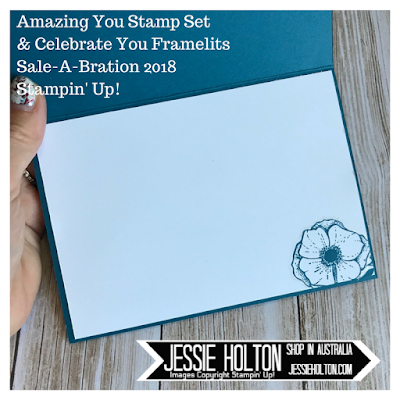 I am super excited to be part of this blog hop today! Top Ten!! Woop!! Every month the lovely Kylie hosts an international blog hop that you can vote for & you can view my winning card here from last month. So now today, I get to hop again with the Top Ten winners! I am really chuffed, so thank you to everyone who voted for my card. The theme is flowers again & you know I love my florals! I had a bit of fun the other day with applying different amounts of the new Brusho in Blue & Red to four pieces of Shimmery White & then I left them to dry. I didn't like the pieces I had made at first but they were a bit buckled, so I put them under a heavy book & left them for a few days. And now they have settled & I am really enjoying them! I love all the different hues & all four pieces are very different. I also like the edges that were left from where I taped them down & how it creates a bit of a border around them. I decided to do a bit of repetitive stamping with the gorgeous little flower from the Amazing You stamp set which you can get for FREE with a $90AUD order (annual, occasions or clearance rack) anytime from now until 31 March 2018! 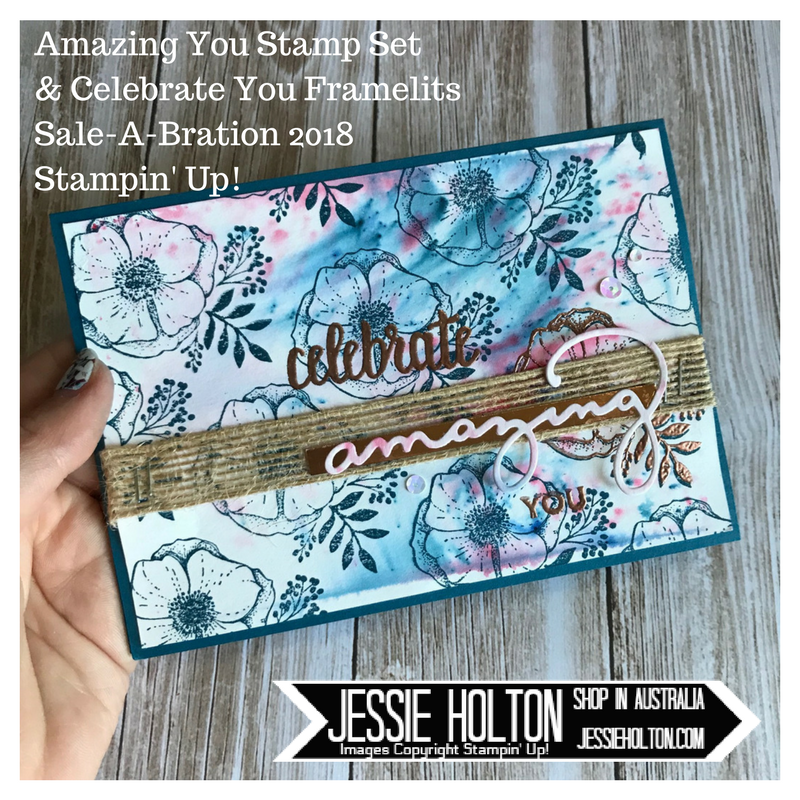 There are tons of other gorgeous products to choose from in the Sale-A-Bration catalog. I thought the blue was similar to Dapper Denim (you can change this depending on how much of the Brusho powder you use). 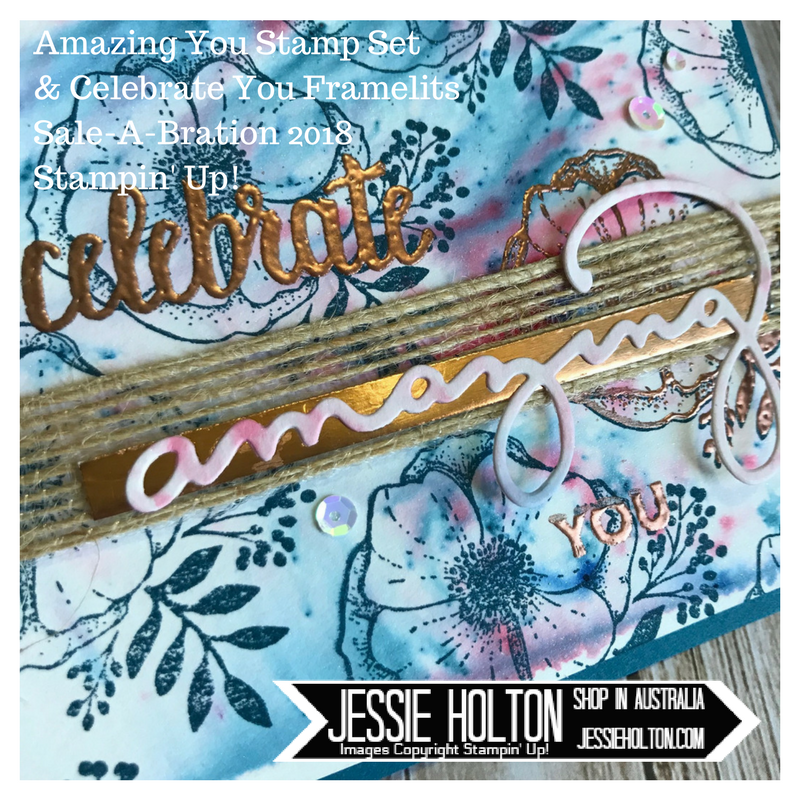 So, I have used Dapper Denim ink & cardstock with a little Copper Heat Embossing, Copper Foil, Burlap Ribbon & a few of the iridescent sequins that are in both Sequin Assortments. The 'amazing' was a left over from another card I have made using the negative from the Celebrate You Thinlits which are another of the freebies you can choose from the Sale-A-Bration catalog. It was waaaaaaay too beautiful to throw away! And a little simple stamping to finish off the inside. 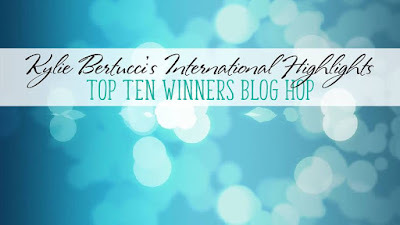 I hope you have enjoyed my card today & that you can hop around the rest of the top ten & see their beautiful projects! And here are some of the products I have used in my card today. Click the image to go to my online shop. Remember to use my Hostess Code & shop in $90 increments to get your freebies!